For this month’s Indian Cooking Challenge, I was still undecided when the thought struck me that I could travel south this month. I was waiting to catch someone online to get them refer some recipe and just then Harini came online. So I immediately pinged her to share some recipe that she learnt from her Mom. She said her granny has been after her to make these Pheni. Since I had to cite the state of origin, I pinged her again to verify and she this recipe could very well originated from Karnataka, as Harini says that her my grandma has origins from Bellary and could have come from that part of her heritage. However I have read about this recipe in Meenakshi Amma’s Cook and See book. So this might have been a common sweet among the south states. 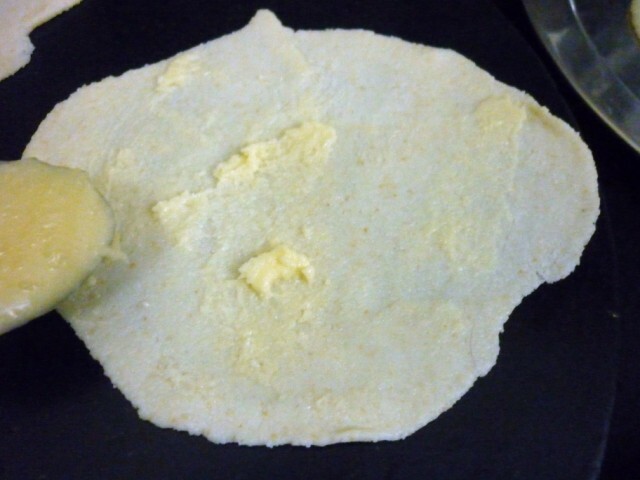 As this is also called as chiroti. Then I searched Pheni as a single word brings up something else. This recipe is called Pathir Pheni. I want to begin the new year with a sweet tone! I was discussing this with Amma. Just around the first weekend of every month I would discuss the ICC recipe with both Amma and Athamma. I mostly expect them to come out with some thought processes for me to proceed further. During Deepavali, Amma was mentioning that she got Chiroti Rava by mistake for making Rava Laddos and they simply won’t hold their shape. So when I was saying that these Pathir Peni were also referred as Chirotis, she assumed that I would get that Chiroti rava for making. I completely forgot that Harini had updated that if we should use the Chiroti rava if using Rava. I tried it out on a Sunday and let it resting for more than 2 hours. The dough was so stiff after the stipulated hour. I had to add more water and knead again to get a soft dough. Covered it again and forgot about it for almost more than an hour, as I was busy baking chocolate cakes for the kids. It was such an exerting day and I sent across Amma’s share. Since it was made at late night, I completely forgot to get Hubby dear taste this. So it was so funny when he got to taste this at Amma’s place and asked from which shop she got it. Naturally you can imagine what that feedback means. I was really happy that though what started as tough, ended up so well!. 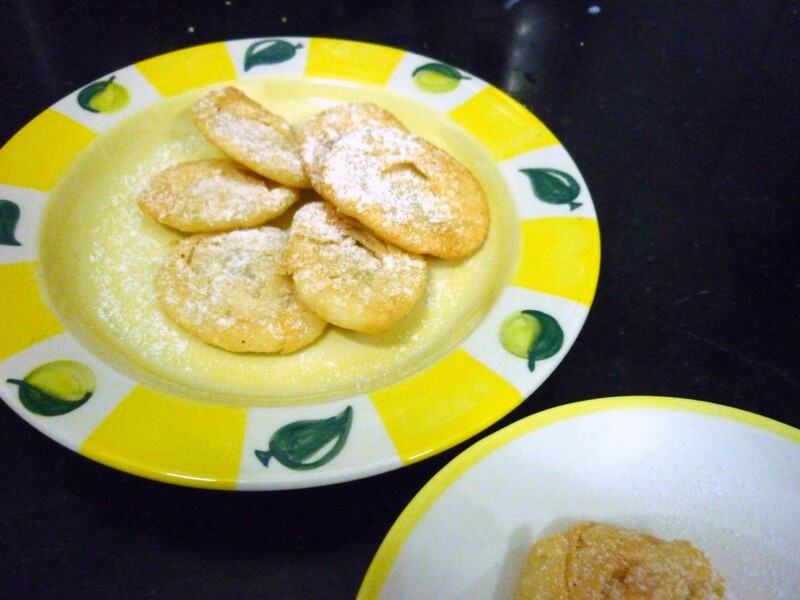 I would really want to thank Harini for sharing her granny’s recipe for us to enjoy! 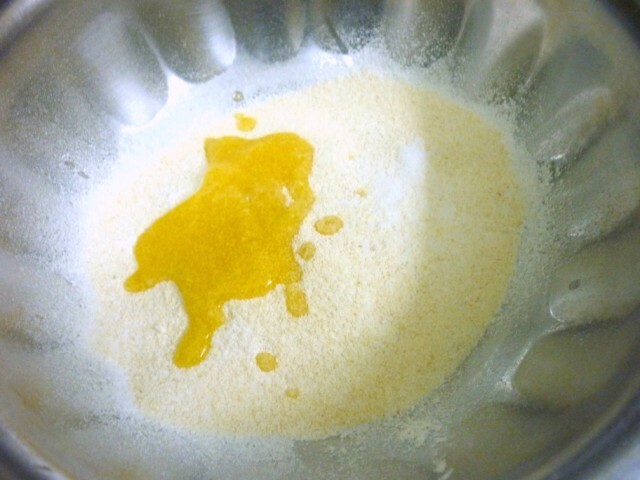 Measure 1 cup of rava, since I was using the regular rava, I tried running it in a mixer, still it was very grainy. 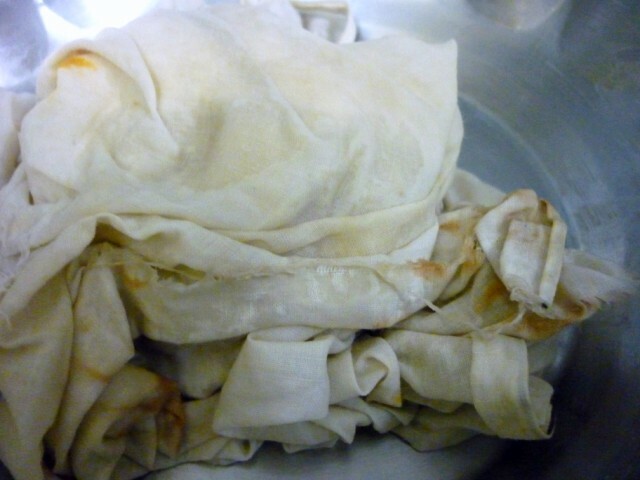 Cover with a wet muslin cloth and let it rest for at least an hour. I left it for more than 2 hrs because I used regular rava. 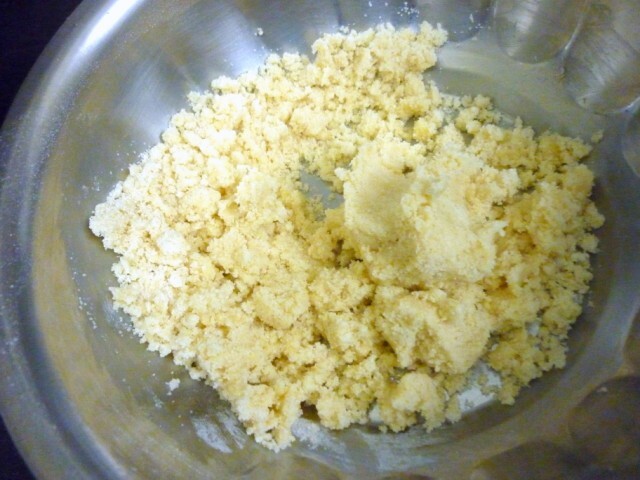 Rice flour and ghee paste. 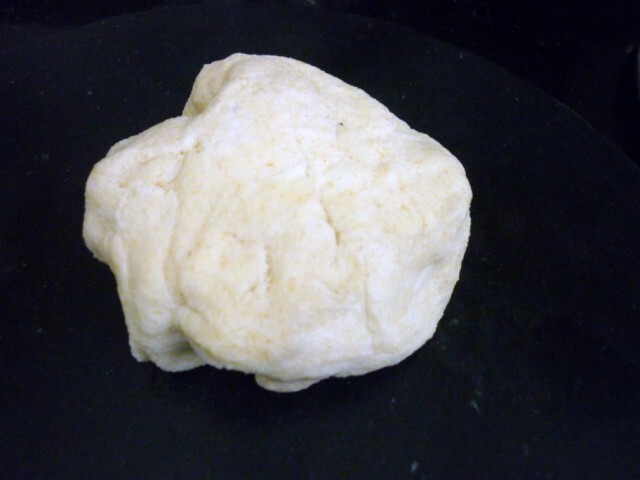 Knead well before rolling out. Pinch out into small balls numbering to 5. Spread the paste on one side of the rolled out discs. Place one over the other on a pile. Start folding from the end next to you towards opposite side. Fold completely till you reach the end. You will get a roll like the above. 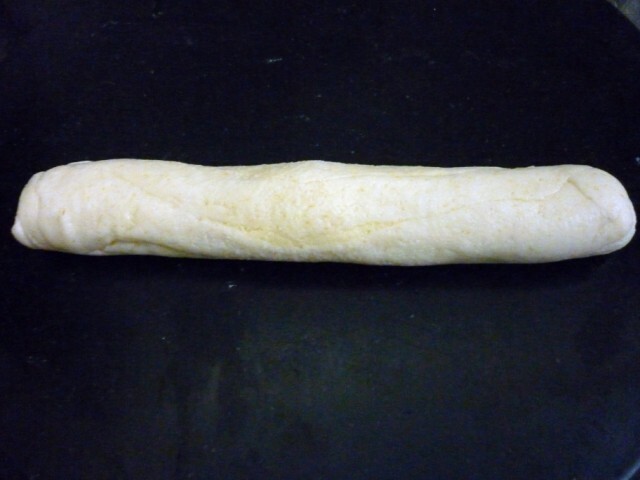 Roll again so that the layers stick to each other. Cut into 1 inch pieces. Gently press over the top of each piece. Keep them all ready for deep frying. Second method of rolling in the sheets. In the second method of folding, you can leave some space from the first disc and continue like the above. Once the oil is hot, deep fry on both sides. All fried and ready to be sprinkled with icing sugar/ powdered sugar! 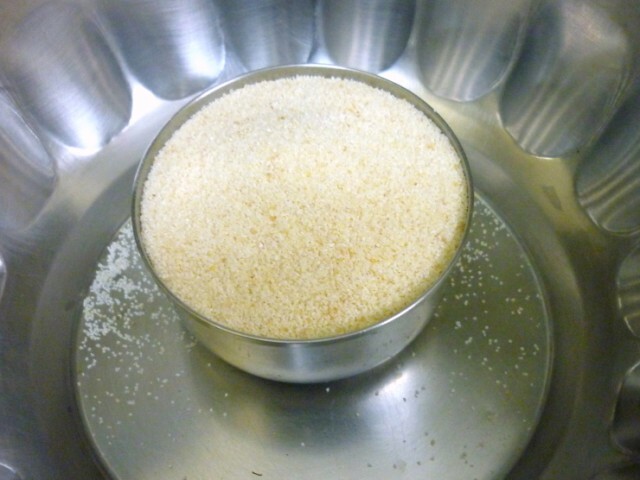 In a wide bowl, add the rava, salt ghee (in solid form) and crumble well. 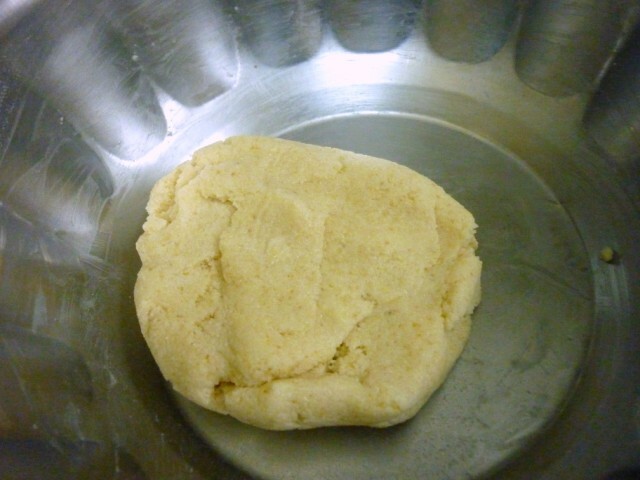 Then slowly add water and knead to a soft dough. 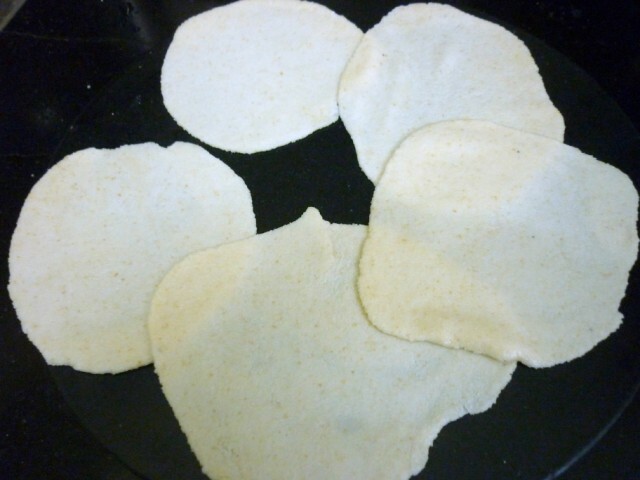 Note that the dough needs to be softer than the regular chapati/puri dough. Cover with a muslin cloth and set aside for a minimum of 1 hour. The more the resting time the better the quality of the phenis. 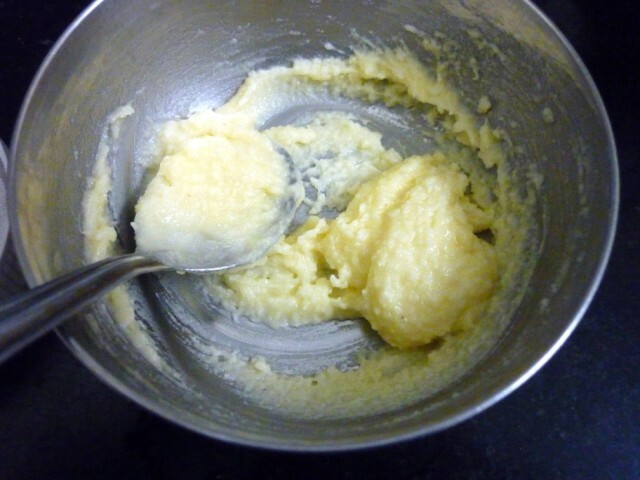 In a smaller bowl, whisk the solid ghee and rice flour until they form a smooth paste. 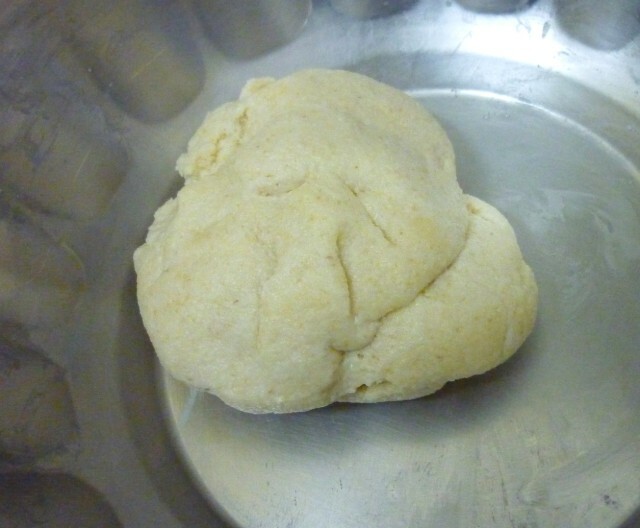 Check in between and knead again to get a soft dough. 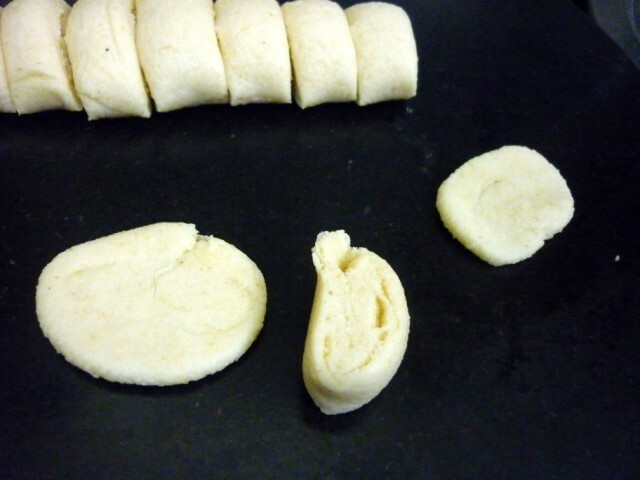 Knead again and pinch out 5 balls of the dough and roll out thin puris out of each of those and cover them until later. 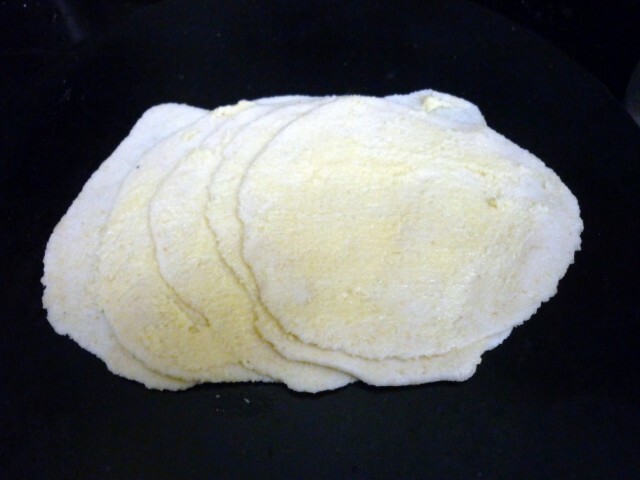 On each rolled out puri, apply the rice flour-ghee paste and layer them one on top of another. 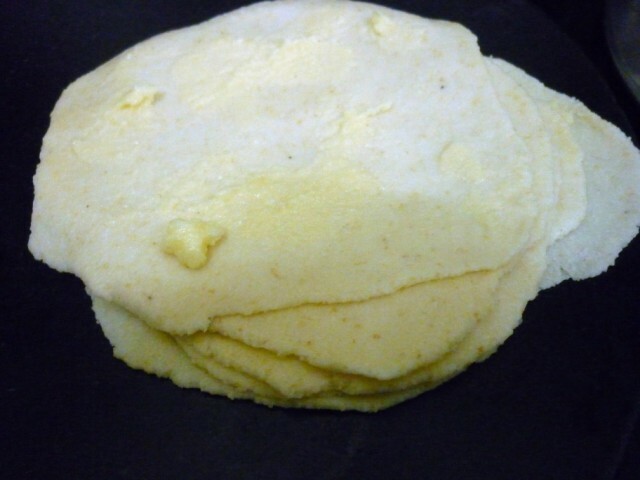 Here the number of puris used for layering are 5. 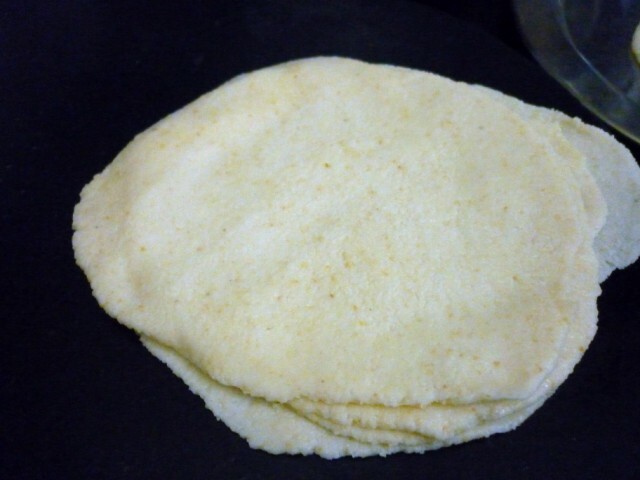 Use less or more depending on your preference keeping the minimum to atleast 3 puris. 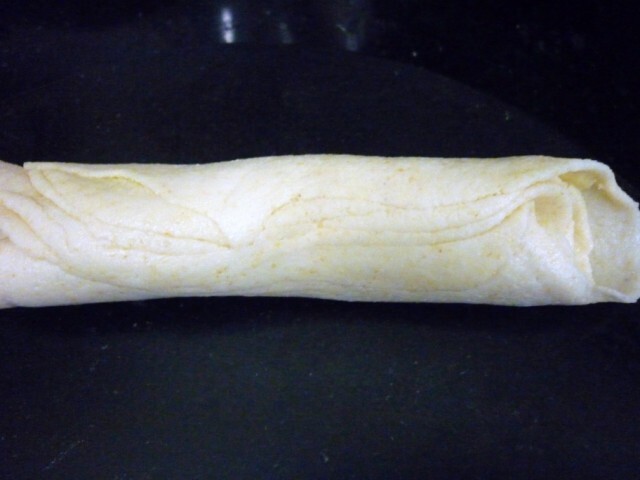 Roll the layered puris into a tight log. 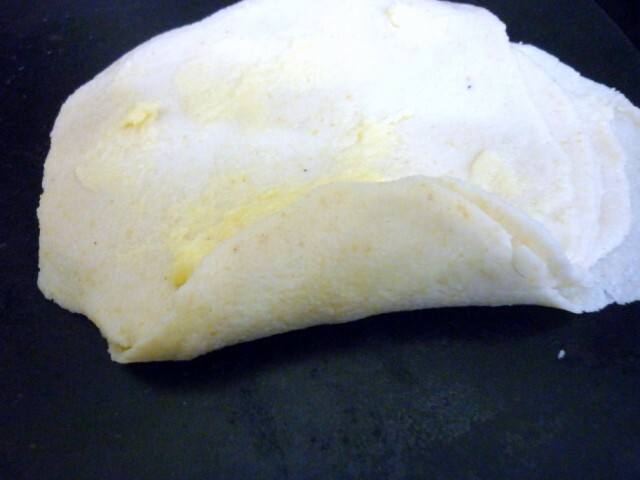 Keep applying the rice flour-ghee paste as you keep rolling as well. Tuck the ends securely. 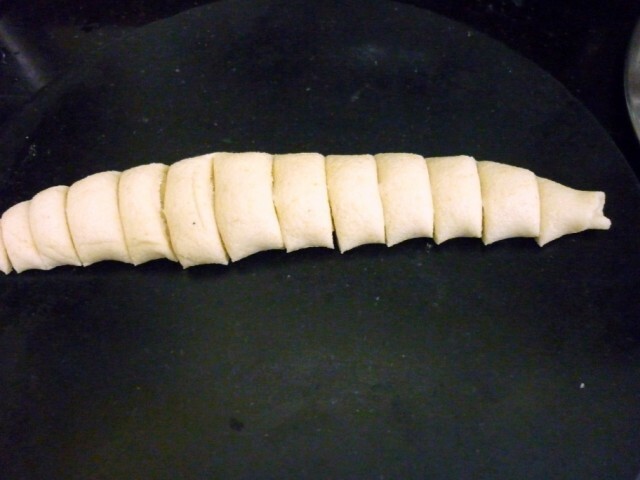 Cut the log into 1 inch pieces and roll out each piece into a thin puri and keep them covered until ready to be fried. Meanwhile, heat oil on low-medium flame. 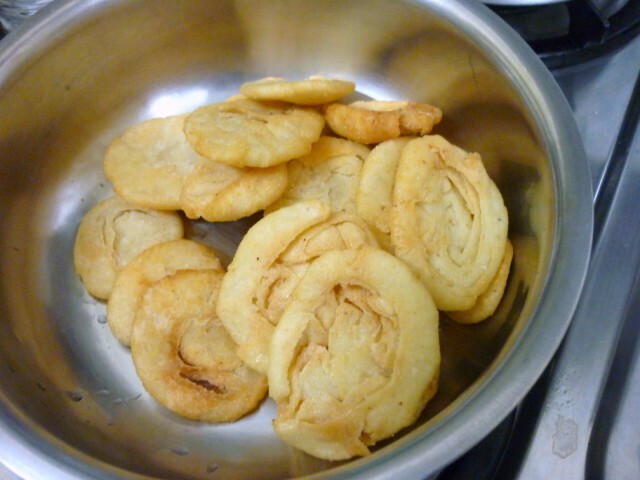 Fry each of the puris taking care that they don’t change color. Drain on kitchen towel and sprinkle fine sugar over the top. Since the rava I used was the regular one, I tried grinding it but it was of no use. So I kneaded as such. So it took me almost 2 + hrs for the dough to be soft. 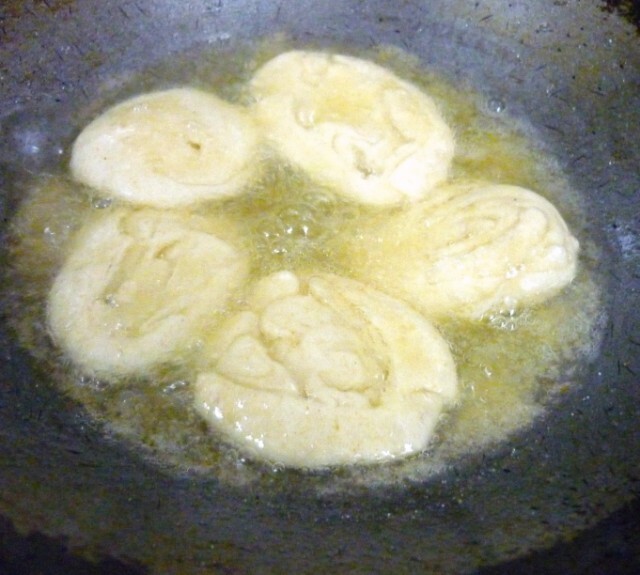 Traditionally Ghee is used for frying. But regular cooking oil is also fine. 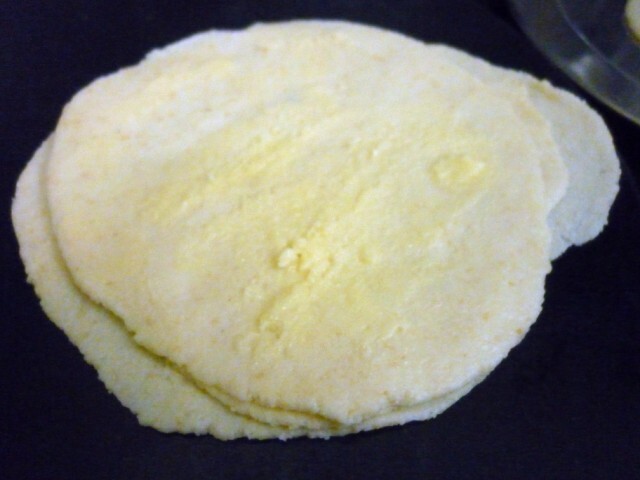 I suppose it’s important to make sure the color of the puris remain as white as possible. And Harini also says these can be stored in an air tight containers upon cooling. 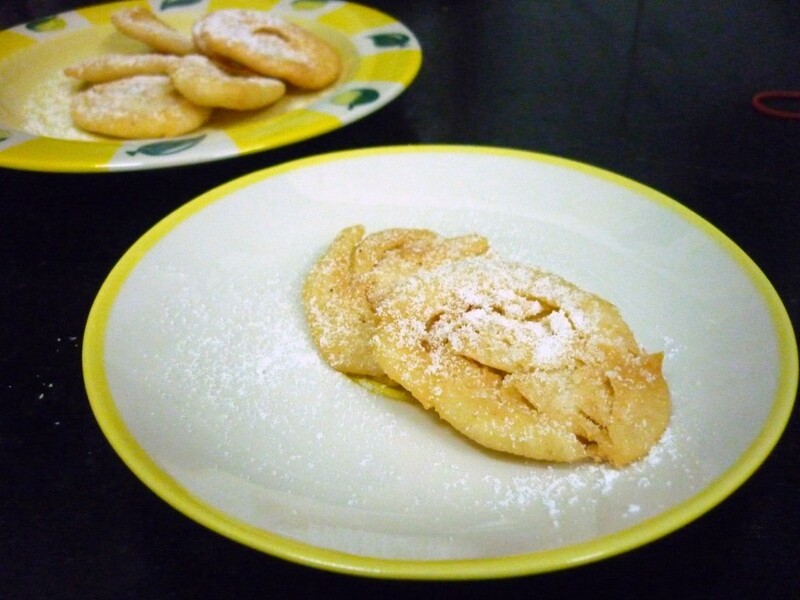 Serving suggestion – Sprinkle powdered sugar and serve it along with Badam (Almond) milk. 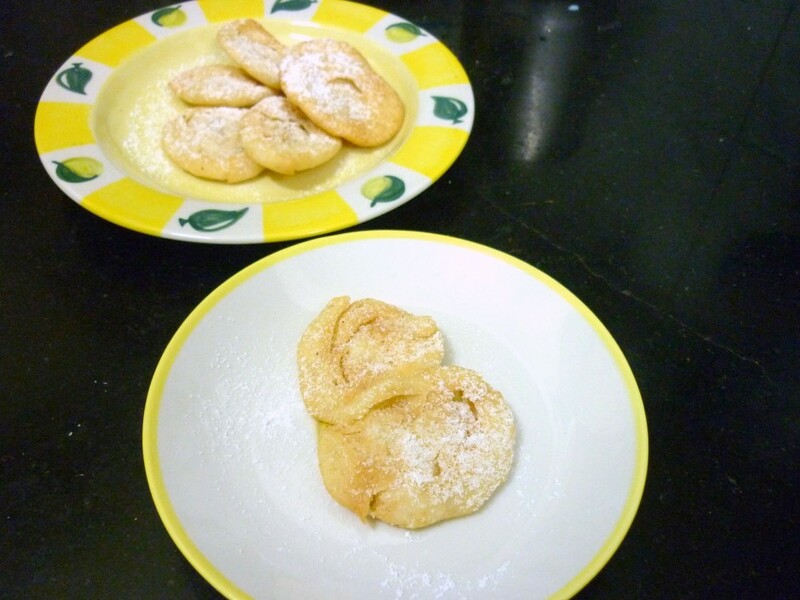 Optionally they are dunked in sugar syrup and served as is. 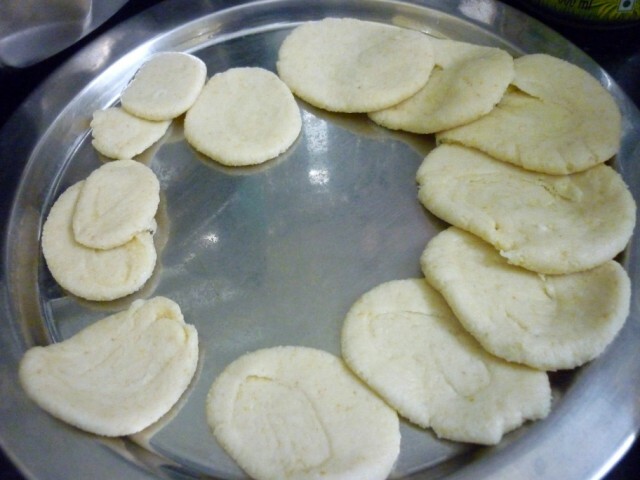 I got about 10 puris exactly, making sure all are of equal size. we found the powdered sugar on top tasted great. I can imagine how the sugar dunked ones might taste. 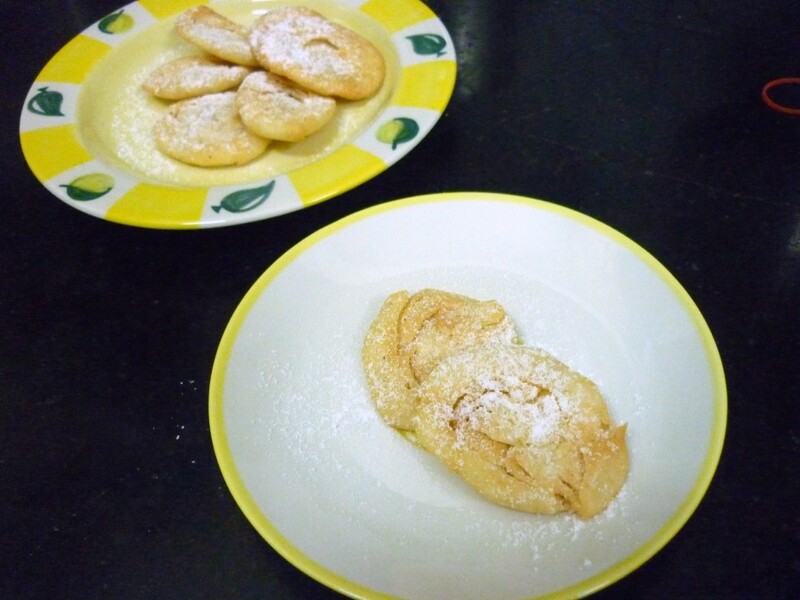 This is yet another traditional recipe that came out well. To all my ICC members, please link your Pathir Pheni post to Mr. Linky. 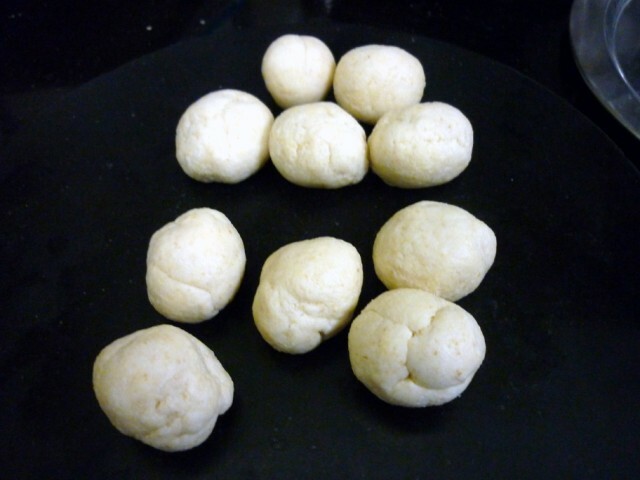 Valli these look lovely.the rawa ones must have tasted grt…and have linked my post.